In an interview to Economic Times, Minoru Kato, President, Honda Motorcycle and Scooter India (HMSI), spoke about the company’s product strategy for the Indian market. Kato said that the Indian arm of the Japanese two-wheeler brand is in no mood to give up on the mass market. He also added that the company would introduce more fuel-efficient and better-handling motorcycles in the future to grab a chunk of the market that is currently led by Hero MotoCorp. Honda's existing cruiser motorcycles, the Rebel 300 (pictured) and the Rebel 500 looked like the perfect rivals for the Royal Enfield range, but reportedly the costing team has found them very expensive motorcycles. We need to be careful with the cruiser. Globally cruisers have a relaxed riding position, but people (here) call Royal Enfield a cruiser which has largely a street-bike stance. So, we need to be careful in understanding Indian customer needs and come out with the right solution. In an interview dated October 23, Kato had confirmed that HMSI was still searching for a product to rival Royal Enfield. HMSI is hunting for a product that can help the brand grab a chunk of the 350cc and 500cc sub-segments. 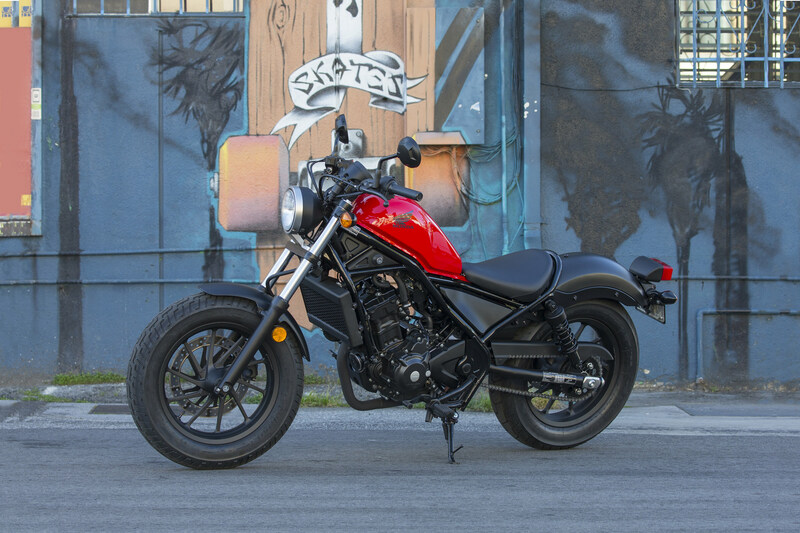 In the global market, Honda already has a 'budget' cruiser range, the Rebel series that comprises two models – Rebel 500 and Rebel 300. 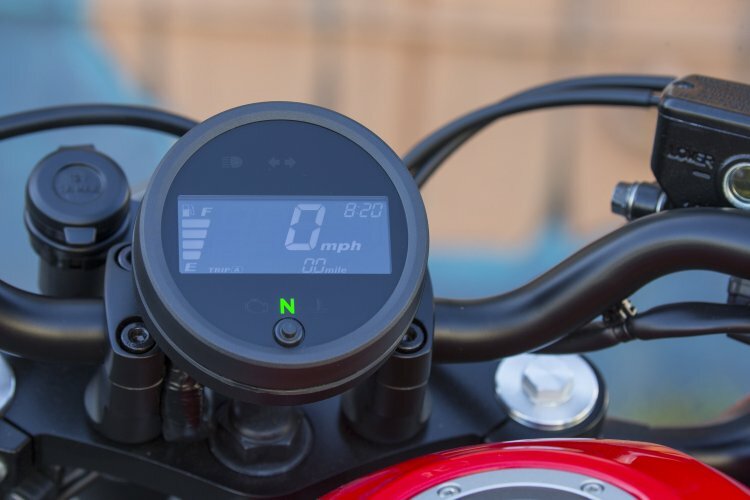 However, Honda is uninterested in pitching the motorcycle range against the thumpers in the Indian market due to the inability to match the price. For reference, both models use a liquid-cooled, parallel twin, four-stroke, DOHC, 4-valve per cylinder engine that is mated to a six-speed gearbox. The Rebel 500 uses a 471cc engine while the Rebel 300 uses a 286cc motor. Honda will introduce new models for the Indian market post the implementation of the BS-VI emission norms. Thus, expect to see some interesting products at the 2020 Auto Expo. HMSI plans to upgrade its portfolio with new models post the implementation of the BS-VI emission norms and thus we expect the 2020 Auto Expo to pack some surprises. The existing range, as told to IAB by Y.S Guleria, Senior VP, Sales & Marketing, HMSI would benefit from fuel injection system to comply with the new emission norms. Fuel injection system would enable the manufacturer to squeeze out better efficiency numbers to a litre of fuel while, at the same time, delivering precise fuelling to the motor.